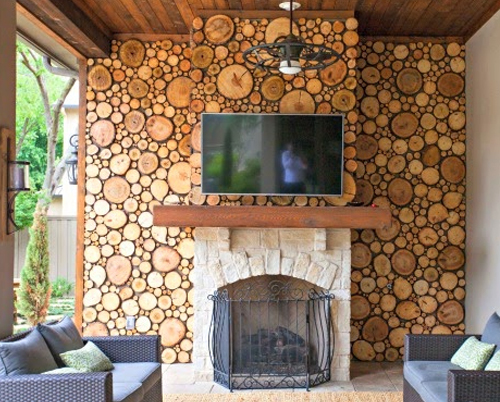 While there are countless ways to decorate the wall above the fireplace, inexpensive fireplace wall decorating ideas can be difficult to find. 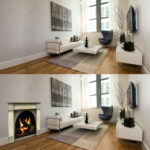 To keep your fireplace focal point worthy, here are ways to decorate above your fireplace that won’t break the bank, but will look like you did! 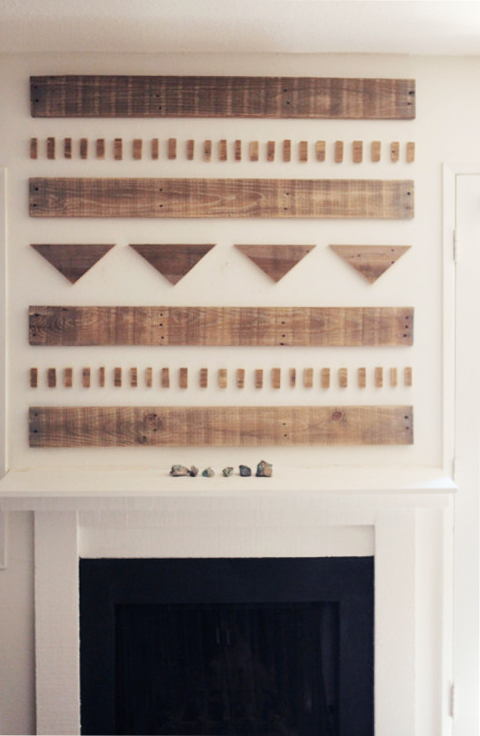 For $25 or less, be inspired by these thrifty above fireplace ideas. 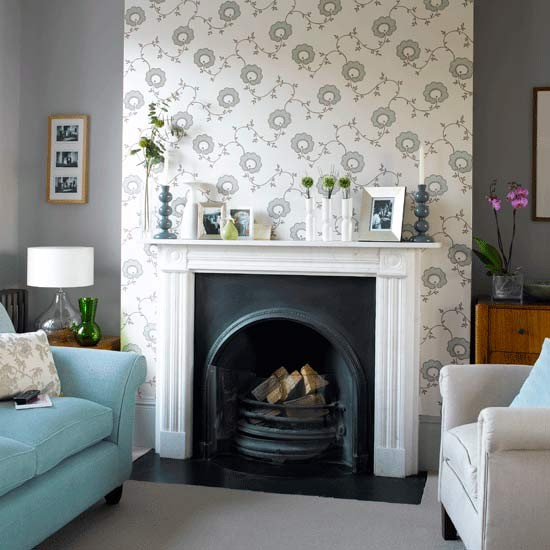 See HouseToHome.co.uk for instructions on wallpapering the fireplace wall. 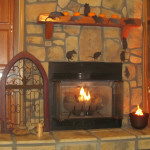 See instructions on how to make this rustic fireplace circle wall from DimplesAndTangles.com . 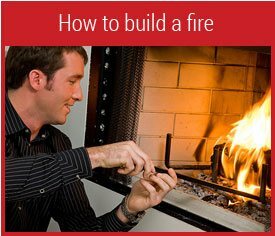 Bloglovin.com’s instructions include how to darken some of the wood circles by baking them. 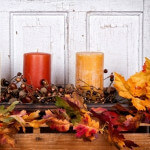 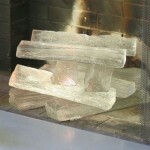 SalvageDior.com, a great source of inspiration for budget friendly decorating ideas, provides instructions. 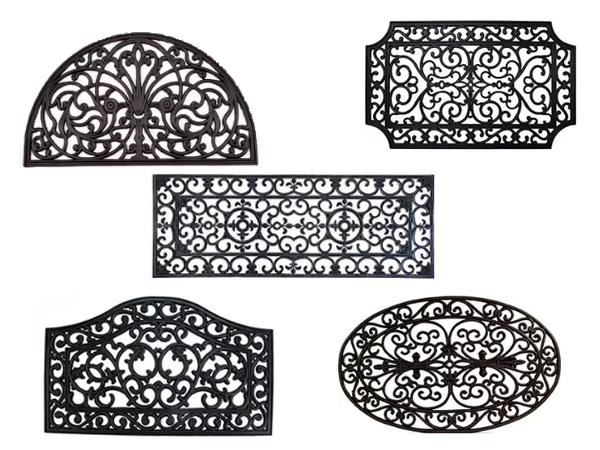 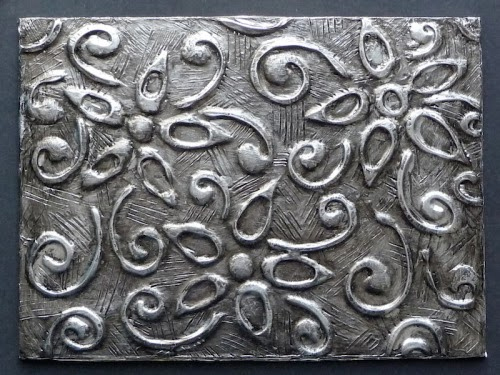 Rubber scroll door mats come in a variety of shapes and make inexpensive fireplace wall decorations. 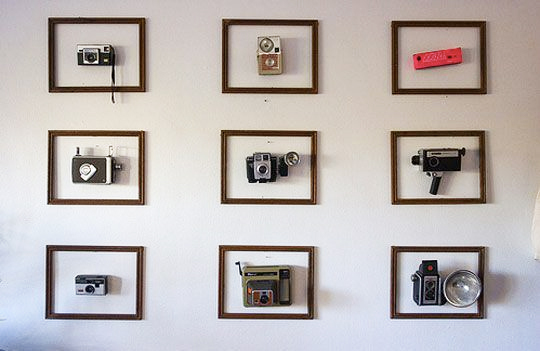 These plates are displayed in paper frames by Medium.com. 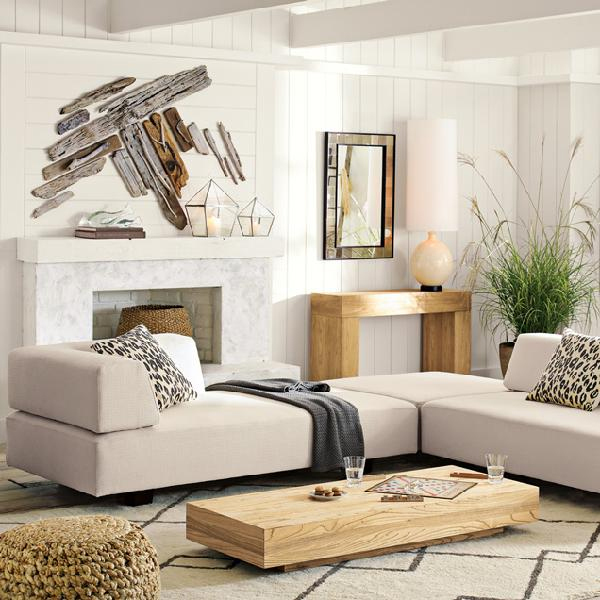 Be inspired by this West Elm image to arrange driftwood pieces above your fireplace. 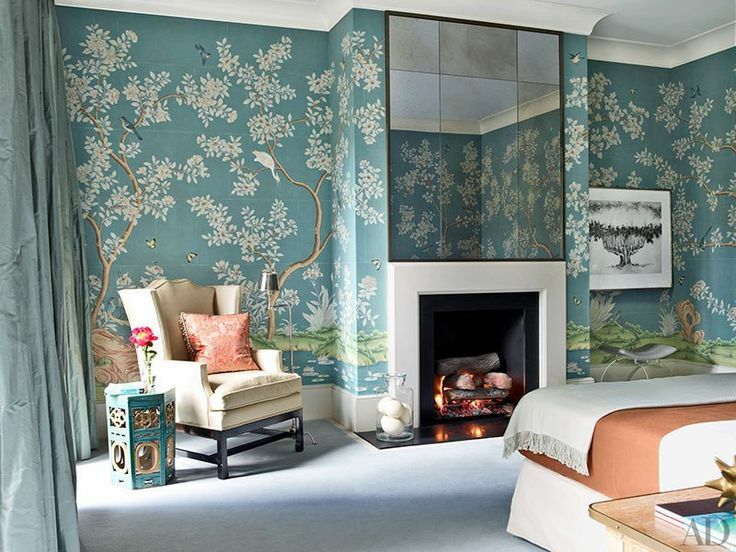 Get the look of the ArchitecturalDigest.com Robert A. M. Stern townhouse bedroom with square mirror tiles. 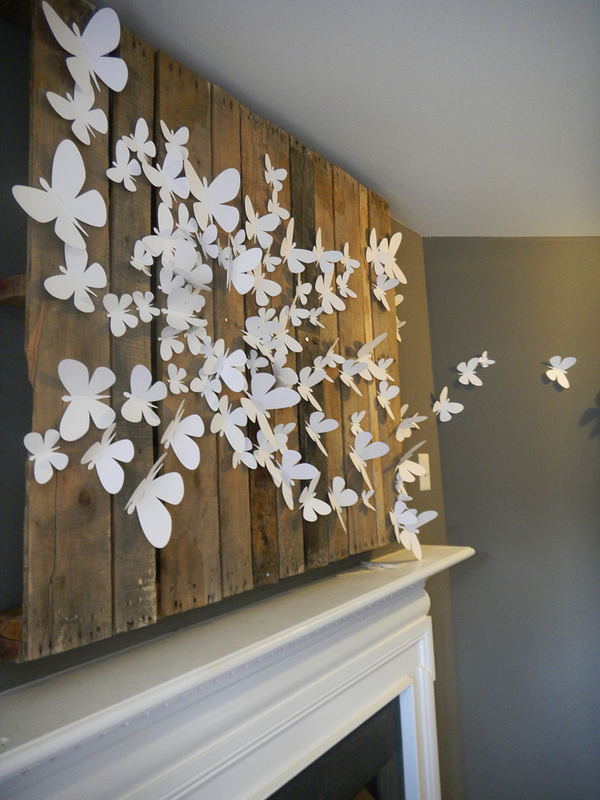 DesignFabulous.com mounted white butterflies on reclaimed wood, but they can also be placed directly onto the wall. 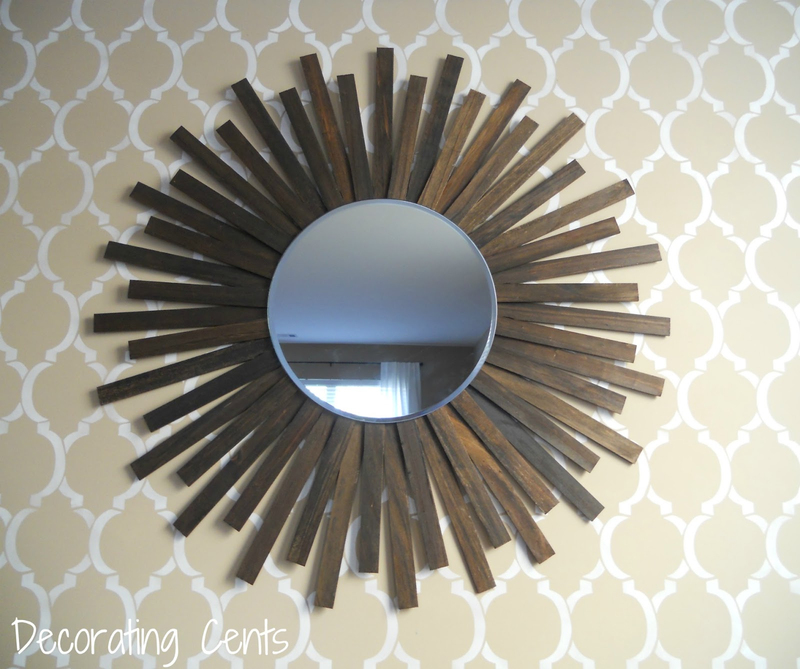 DecoratingCents.com gives complete directions for constructing a budget friendly paint stirrer mirror. 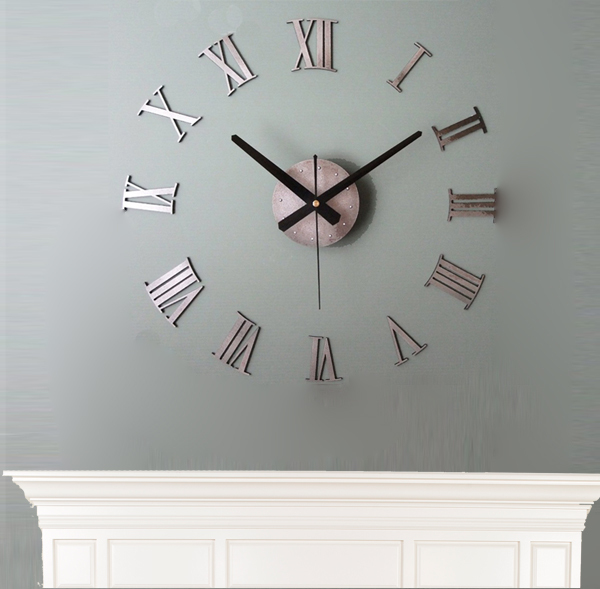 Wall clock stickers make a big impact with a small price. 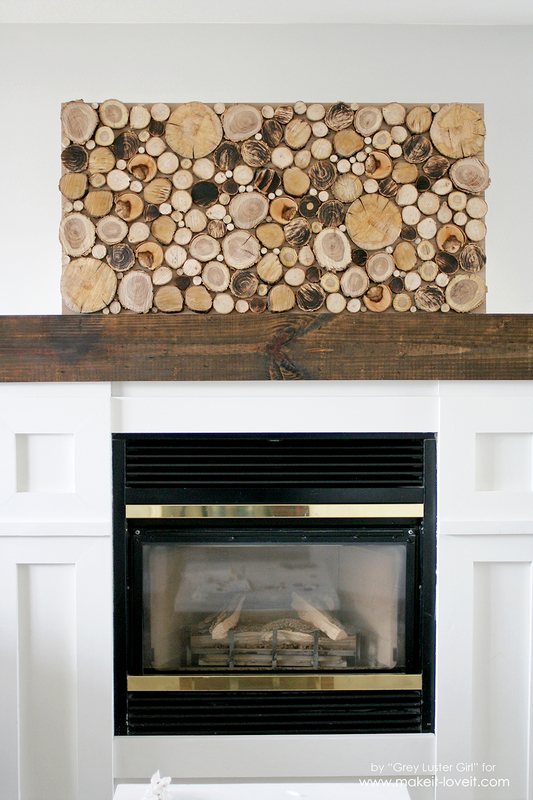 DesignSponge.com created this inexpensive above fireplace display using scrap wood. 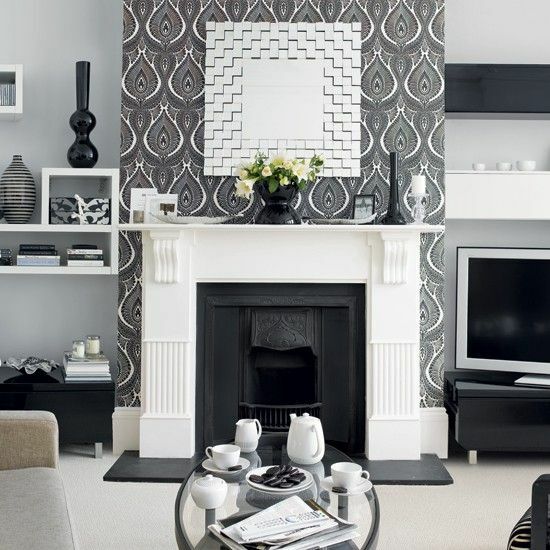 Inexpensive fireplace wall decorating ideas need not look like you are on a budget. 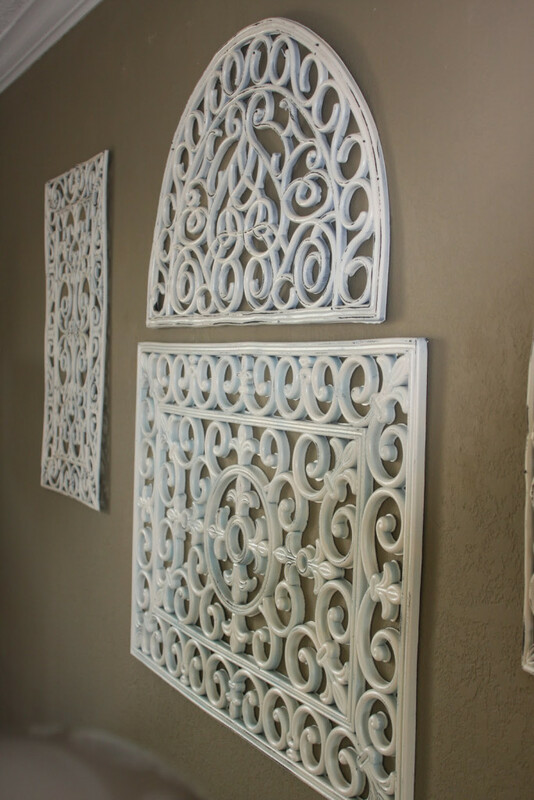 Instead, they can be art you are proud of and that gather wows from friends. 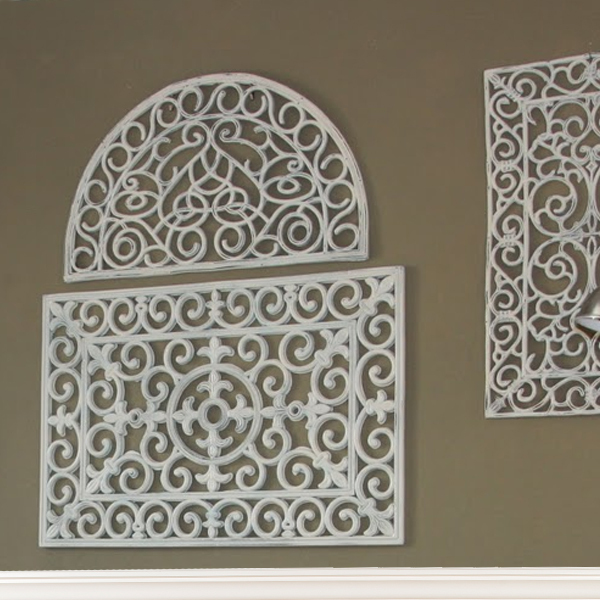 Last updated by Susan at August 25, 2016 .